Whether you’re commuting every day or training for an event next year, or just heading out at weekends, it does pay to pay closer attention to your bike if you want it to keep working smoothly through the winter months. Washing your bike frequently might seem like a chore, but it’s vital to wash away any dirt and muck accumulated straight after a ride, washing the bike when it’s still wet is far easier than letting the road muck dry onto the frame and components. Horse droppings have a particularly tenacity on a bicycle frame. If riding on gritted and salted roads, it is especially important to wash your bike as soon as possible, otherwise you’ll come back to your bike the next time you ride it to find some rusty parts. A bucket of hot soapy water and a good sponge or brush is all you need, and doesn’t have to take all that long. You don’t have to be absolutely thorough every time you wash the bike, the main thing is to get the worst of the grime and muck off. There are a raft of specialist bike cleaners and degreasers available that will make a proper job of cleaning your bike and that can make even giving it a quick once over that bit more effective too. Once you’ve cleaned your bike, a good wet lube is an ideal choice for winter riding. The drive train consists of many expensive parts, and if left un-lubed these will simply wear out more quickly, work less effectively while they do so while making a sound like a load of hungry mice that have just spotted a large lump of cheese. So invest in a decent lube – don’t skimp now – and keep the chain running smoothly over the cassette and chainset. Wet lubes are good at this time of year because they last a long time and work well in adverse conditions. It’s best to apply lube to a clean degreased chain, so it’s the first thing you want to do after washing the bike. If you’e bike is running them it’s worth swapping out the sub-200g race tyres for some heavier duty puncture resistant tyres in the winter. There are many available with thicker sidewalls and reinforced breaker belts sandwiched between the rubber tread and carcass. Some manufacturers make tyres with a rubber compound designed to provide a little more traction on wet roads, generally it will be a softer compound. A softer compound will wear out more quickly however. It’s the rubber compound and not the tread pattern – those sipings and grooves make marginal difference on such narrow tyres – that is key to a tyres traction on wet roads. Wider tyres are a good choice for the winter, as they can be run at lower pressures so offering extra comfort and grip, from the little increase in contact patch. How wide a tyre you can fit depends on your bicycles. Typically race frames won’t take anything wider than 23mm, or 25mm at a push. Many touring and commuting bikes, and the new breed of endurance bikes, will take up to 28 and 32mm tyres quite happily. It’s good to keep a regular eye on your tyres. When you’re washing your bike, have a close look at the entire tread of the tyre, and remove any flint, glass or sharp stones that might be buried in the tread. When the roads are wet, letting a bit of air out of your tyres can increase grip by slightly increasing the size of the contact patch. A little less air will also improve the tyre’s ability to absorb vibrations from riding over rough roads, so you get more comfort too. I regularly run my tyres at about 90-95psi during the winter, and softer than that if the roads are likely to be really wet. You don’t have to inflate the tyres to the 120psi maximum indicated on the side of the tyre, that’s just a guideline, in fact one school of thought is there is no actual gain from inflating a road tyre above 100psi in any conditions. During the winter the roads can become coated in glass, flints and debris just lying there waiting for an unsuspecting cyclist to trundle over. Believe me it’s no fun fixing a puncture when it’s lashing down with rain. Slightly more fun maybe than waiting for a friend to fix a puncture in the rain, that is. Slime-filled inner tubes, or adding some liquid latex to your existing inner tubes, can help to reduce a flat when something sharp cuts through the tyre deep enough to hit the inner tube. You can buy protective strips that go between the tyre and inner tube, acting as a breaker belt in a tyre, which while adding weight and reducing the ride performance a bit, will greatly reduce the potential for a puncture. I’ve heard people to slice up an old inner tube and lay it as a strip between tyre and inner tube. Going tubeless is another good choice. Alghough it’s an expensive upgrade if you don’t have tubeless-ready wheels, the main benefit of tubeless is that there is no inner tube to puncture, with the space occupied by a small amount of liquid sealant. When something sharp goes through the tyre, not only is there no inner tube to pop, but the sealant will react with oxygen and plug the hole. One way to prevent a lot of the water and filth being sprayed all over your bike as it’s churned up by the wheels, is to fit some mudguards. Not only do they keep the road spray of your body, but they can help to protect the bicycle, including the brake calipers and front mech, and bearings in the headset. If your frame is designed for mudguards, then a set of traditional full-length mudguards is a sound investment. They offer the most protection for you and your bike. If you don’t have mudguard eyelets on your frame, fret not, there are many mudguards that simply clip on to the frame. Their advantage is they are very light, and can be easily removed. Winter accelerates the wearing process of mechanical components, so it’s worth checking them regularly, monthly at the very minimum, but more frequently if you ride a lot of miles. Brake pads will wear out much more quickly in the poor conditions they’re having to deal with, so keep an eye on the pads. Most brake blocks will have a wear line indicator, so don’t let yourself get caught out with rapidly disappearing brake blocks. It’s also worth checking the condition of the blocks regularly, to make sure they are wearing evenly, and remove any grit that might have lodged in the grooves. If you have disc brakes you might find it easier to pop the wheel out to have a closer inspection at the brake pads. Sintered brake pads are preferable to organic pads in the winter as they’re harder wearing, so will last longer. While you’re checking the brakes, pay some attention to the condition of the rims. Are they very concave in shape? That’s the sign the rim is wearing out, and for safety reasons you don’t want to be riding on rims with a dramatically concaved rim wall. I’ve seen the result of a rim wall collapsing because it was so worn out. It wasn’t pretty. The drivetrain gets a hammering in the winter, and it’s the most expensive collection of parts on your bike. Replacing the chain, cassette and chainset in one go will hit your wallet hard, but an easy way to extend the life of the chainrings and cassette is to regularly replace the chain. Popping a new £20-40 chain on your bike at regular intervals will save you money in the long run, and is a lot cheaper than buying a new cassette and chainrings when the whole lot wears out at the same time. Some people will replace the chain every couple of thousand miles, if they’re keeping track. Or you could buy a chain check tool that, while seemingly an expensive purchase, will save you money in the long-term. Water can get into the gear and brake cable housing, and over time will reduce the performance of your gear shifts and braking performance. Changing the cables at regular intervals – cables are relatively cheap – is a good idea. Removing the cables, cleaning them and adding some lube as you insert into the cable housing can bring a tired set of cables back to life. A top tip from the British Cycling squad is one that stops mud sticking to the frame and other components as easily. A silicone spray, widely available, can be used on the frame and parts of the transmission with the idea to create a slippery surface that dirt and mud just can’t stick too. 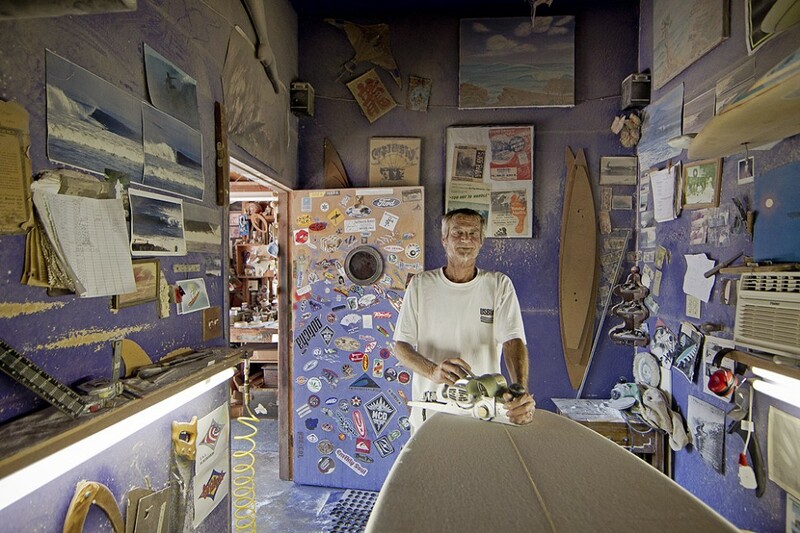 We all know that the era of mass-produced handmade surfboards has come and gone. The biggest board manufacturers in the world rely on design programs and CNC machines more than skilled hands and power planers. But hand shaping hasn’t vanished from the earth—it just changed its address. Instead of residing in big factories, it’s moved into backyards, garages, and tool sheds. And while today’s hand shapers may not be able to churn out the same volume of boards as the biggest brands in the industry, they have more than a few redeeming qualities. Here are five reasons to order your next board from your local backyard shaper. Surf spots are like snowflakes—each one is unique. Your local shaper knows the idiosyncrasies of your local waves because he surfs them too. Take advantage of this. If you share a home break with your shaper, they will probably know exactly what you need from your next surfboard, even if you don’t. “I always add an extra inch and a half of nose rocker to my boards for people surfing locally, because here on Hatteras Island, you need that,” says East Coast shaper Scooter Halladay of Bone Surfboards. If you’re lucky, your local surf shop might have 50 different boards on the rack to choose from at any given time. But why settle for a board that was made with neither your surf style nor local waves in mind when your local shaper can offer unlimited wave riding options, all tailored to your surfing and your waves? “There’s always a better or different way to approach a design,” says San Diego shaper Mike Slingerland. “The options in surfboard design are infinite, so the progression will always continue.” Armed with little more than a six-pack and a sketchpad, you can show up at your local shaper’s workspace and draw planlines until your heart’s content. Hopefully your shaper will save you from your most ill conceived ideas and meet you in the middle with something both unique and functional. Perhaps the only thing better than getting a custom hand shape is getting your own hands dirty in the process. “Handshapes do offer more of an experience for the money,” says East Coast shaper Gary Wilson. “Rapping with the shaper, discussing shapes they like and dislike, or even hitting a session with them are experiences that are unique to ordering from local shapers. I’ll even let the customer help shape his own board if he wants to, as long as he agrees not to sue me when he cuts his finger off.” Even if you do end up losing a pinky in the shaping bay, it might be well worth it if you end up getting barreled on a board that you helped create yourself. On the East Coast, for example, many beach towns overflow with deep-pocketed tourists in the summer months, allowing a lot of local businesses to make the majority of their annual income over a short, seasonal stretch. But as summer turns to fall and fall into winter, the river of tourist dollars dries up, and many towns go comatose. But there are still waves to be had, and if you need a new board for hurricane season, why not get something shaped locally and keep your hard-earned money circulating through your community? You’ll be surfing a quality boards designed for chasing hurricane barrels, and your shaper won’t need to take a second job in the offseason. Everyone wins. The world of surfboard production has changed drastically in the last 20 years. The production handshaper has become a thing of the past, and the number of knowledgeable craftsmen will decrease as it becomes a less viable career path. “Be prepared to sweat and struggle if you want handshape surfboards for a living,” says Steven Divita of Head High custom surfboards. “People want cheap boards, and that’s what the market will provide through new means of production. A lot of people don’t realize the amount of time it takes to build a custom board by hand, but in the end, you get what you pay for.” On top of getting a higher quality board from a local shaper, your business will allow them to continue crafting boards by hand, keeping surfing’s proudest tradition alive and well. No Fuss Events and Innerleithen MTB Racing are pleased to announce that they will be working together to organise Scotland’s first National Enduro Race Series in 2014. 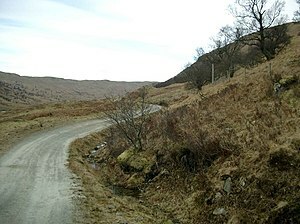 The series will consist of 6 races held throughout Scotland, ensuring that each round has a unique feel and that the variety of terrain available to us is maximised. 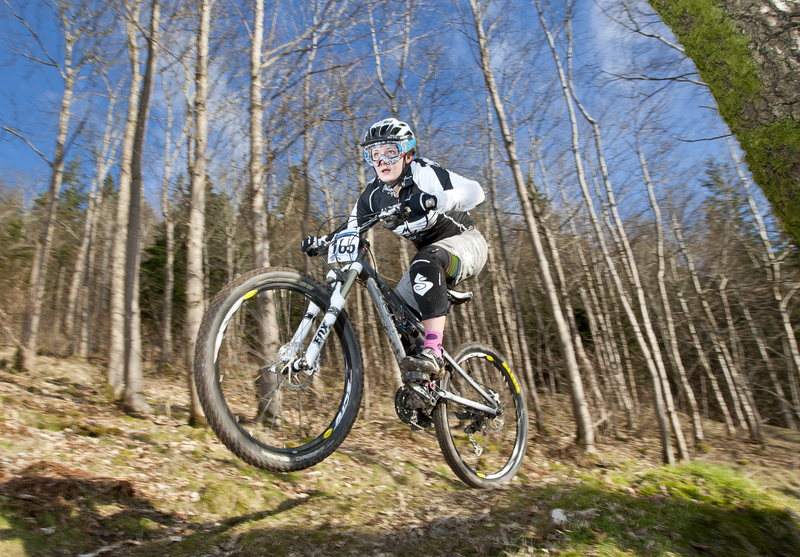 The Scottish Enduro race series is based on the gravity Enduro format. The first round of the series will kick off on the 22rd of February, 2014. Other dates are confirmed as 29th/30th March, 22nd June, 12th/13th July, 18th/19th October and the 8th November. Venues will be confirmed later this month but are guaranteed to visit the classics and unveil some new venues with sweet trails to ensure this is a smash series. At the end of the series the riders with the highest points in each category will be crowned Scottish Champion. The final points will be based on each rider’s best 4 results. 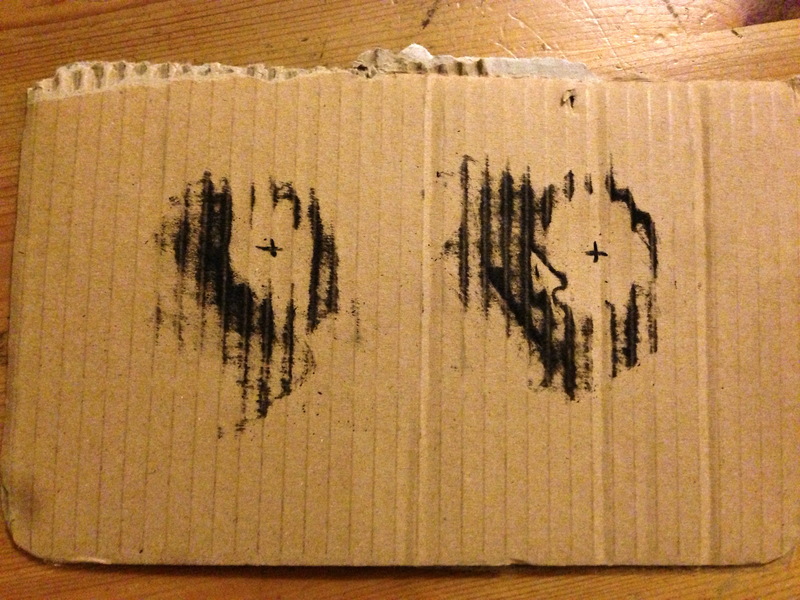 Making an arse of it – Working out what saddle width to get. Today went out for a ride – think it was 77km and still I have to confirm that my saddle is still not great. I am getting slight numbness on the turbo and the San Marco Regal saddle on the road bike is not as comfy as the Ritchey WCS saddle on my 29er – and that is with a lot more pounding action. 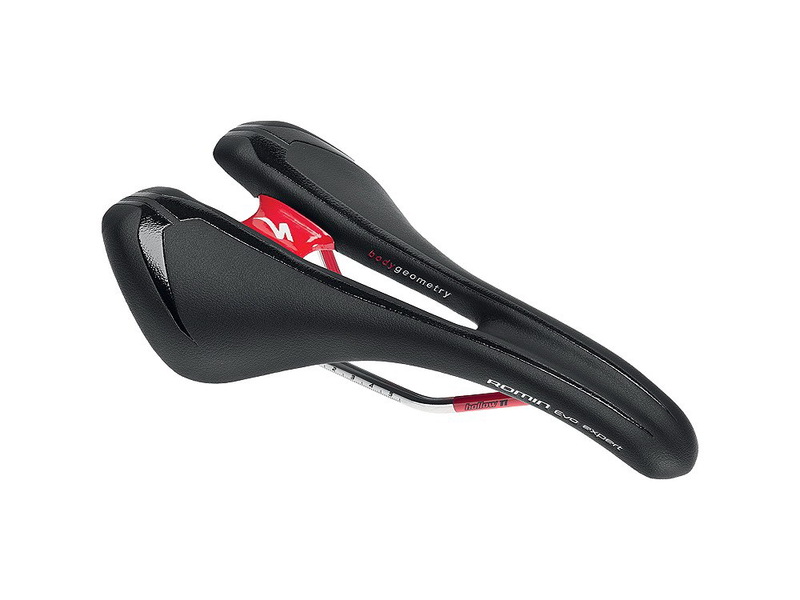 So time to change but will I need a 130mm saddle or a 143mm? (I have chosen to get a Specialised Romin Evo with the SL ti rails) so time to measure but I didnt know how so here was the video I found. 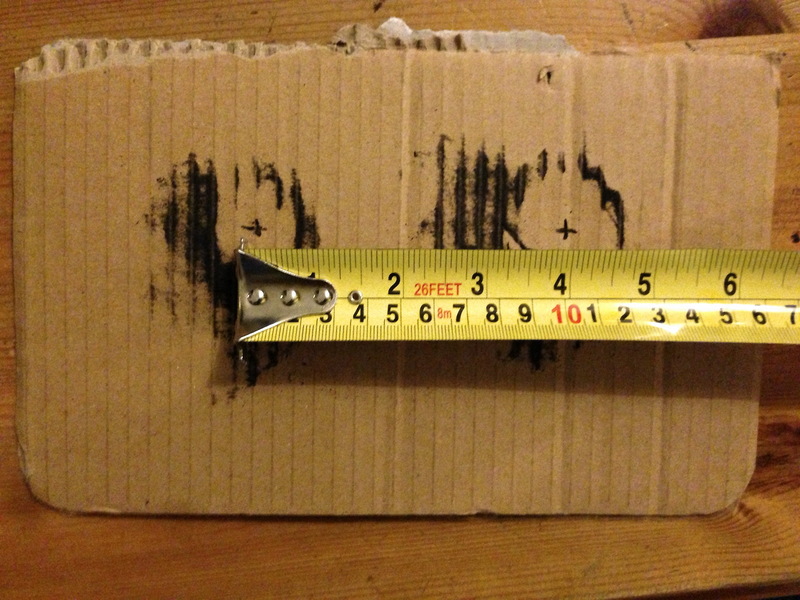 Sit on card – then use my charcoal drawing stick and rub. 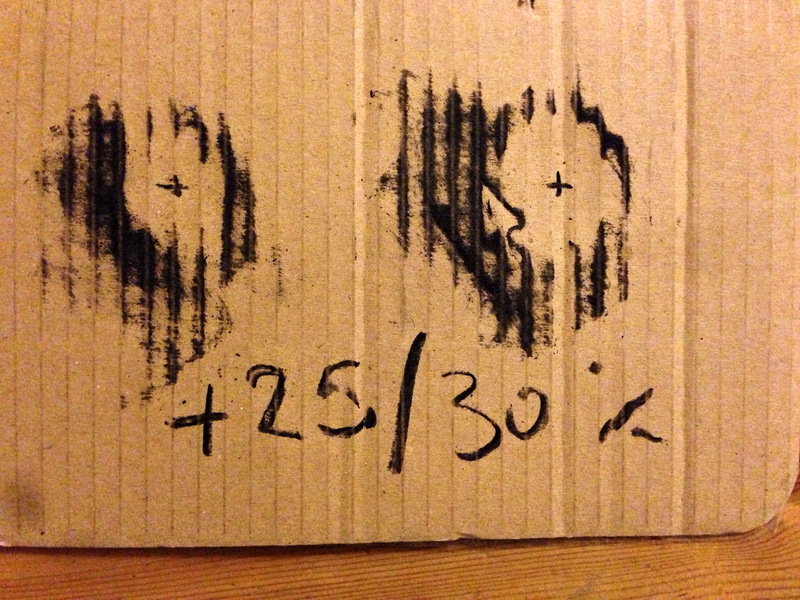 then measure the distance between the centre of the sit depressions …. Author richdirectorPosted on August 19, 2013 August 19, 2013 Categories 29er, bikes and cycling, Equipment & Reviews, mountain bike, Road bikesTags choose, cycling, how to, measuring, Road bicycle, saddle, sit bones, Sports, widthLeave a comment on Making an arse of it – Working out what saddle width to get. 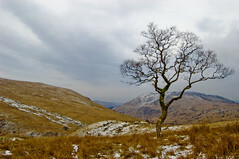 The loop around Glen Finglas is a hugely popular cycling route – especially for those who are looking to ride somewhere that has a more ‘wild’ feel, away from a trail centre. 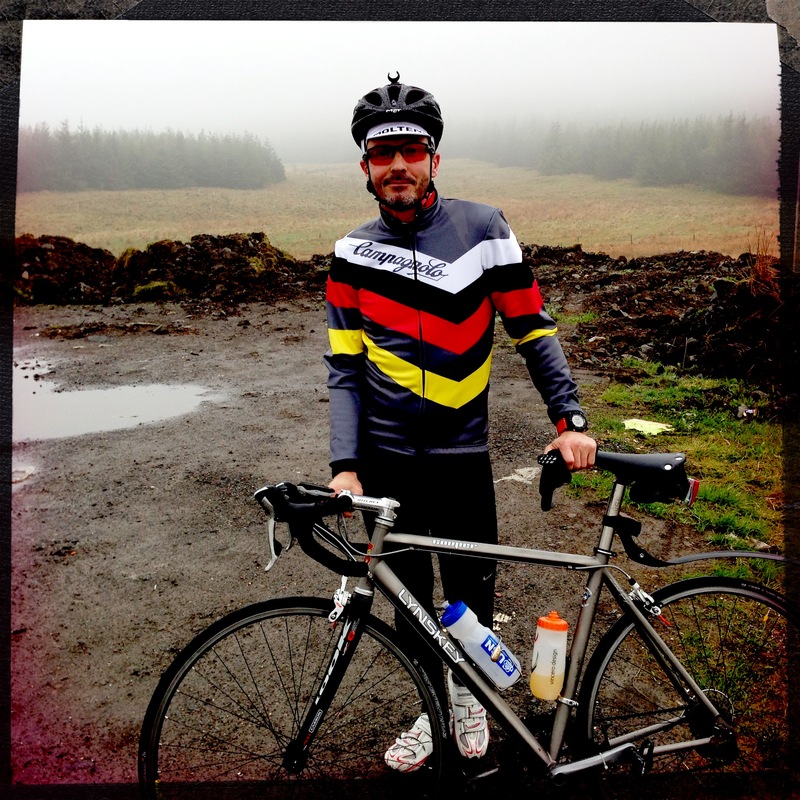 Since being featured in the ‘Bike Scotland’ guide book its popularity has only increased. 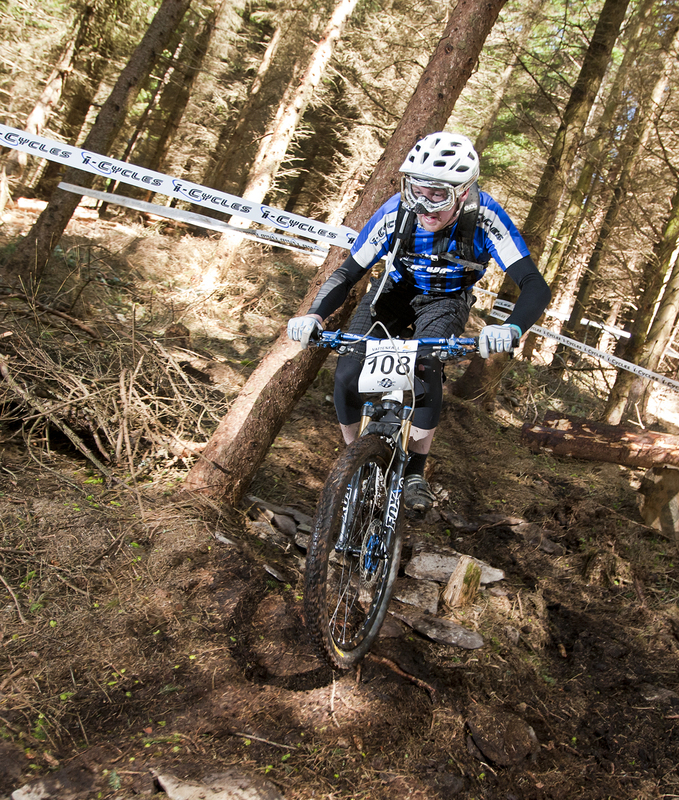 This race is the inaugural Finglas mountain bike event that we hope will grow into a successful annual event. We’re working with the lovely Brig O’ Turk Tea Room, so your pre-entry ticket price includes your post-race lunch (soup, sandwiches, cakes and drinks!). The route will be marshalled and clearly signed. There is something to be said for riding and more importantly riding with pals. 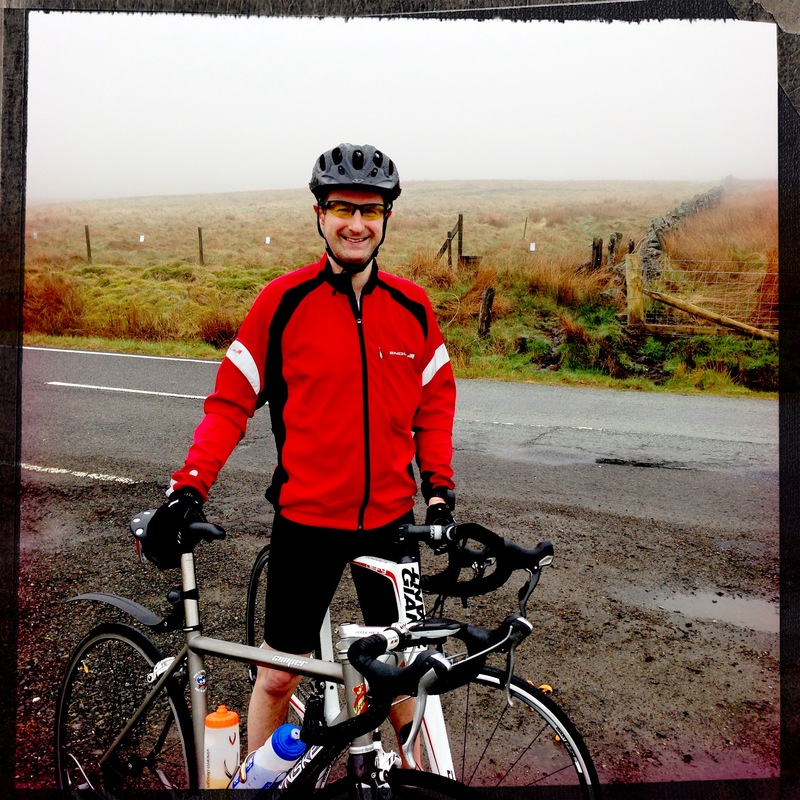 Up the crow – normal ride on Sunday and joined by ‘new to the road bike lark’ pal. 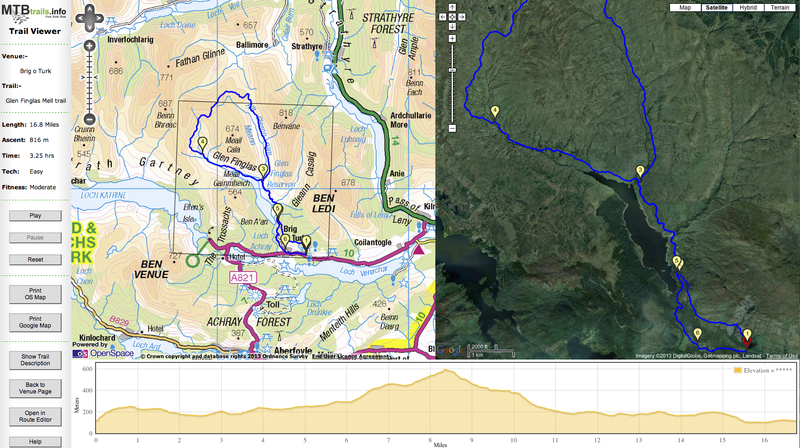 He said up to 60km was fine so this was going to be just under that – up the Crow Road and the Campsies and then straight back down. Got out of bed – weather report had said sun – made a wish pulled back curtains to drizzle. so running tights over the cycling 3/4 and a waterproof top were donned. Met at his house at 9am then off we went chatting and cycling. Kept the speed low around 22-24kmh on the flat and then headed north. The etiquette on the crow is ‘go for it’ so went up a bit harder then doubled back at the top to come down and join him on his climb. brief stop …. 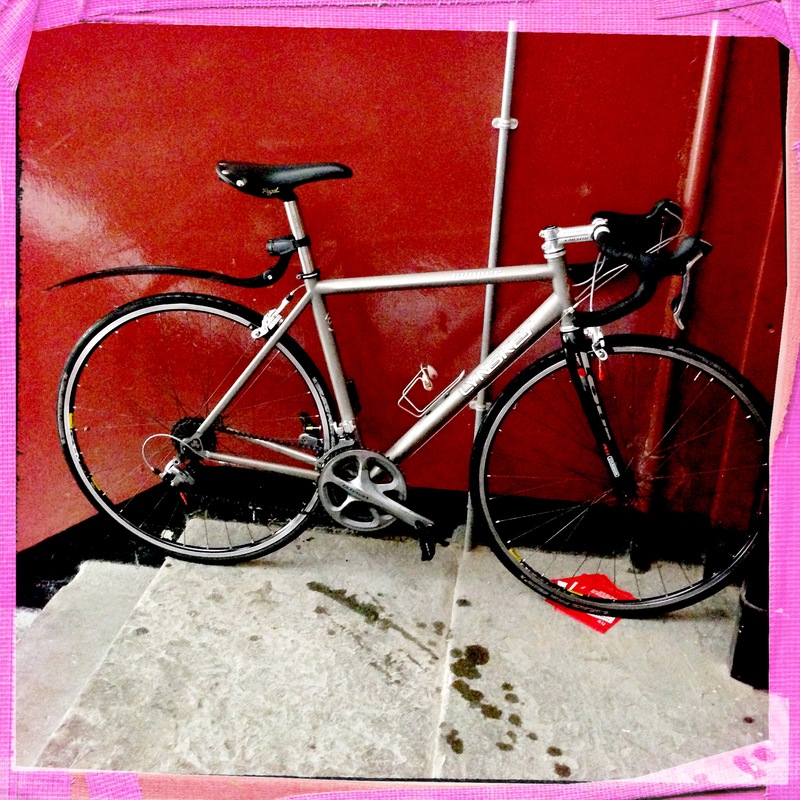 lot of gunk and grit on the road and the bike needed a wash on its return to the flat …. quick bucket downstairs then back inside ….